Our hair is our glory—and God has already given us all we need to naturally and organically nourish and protect our manes. 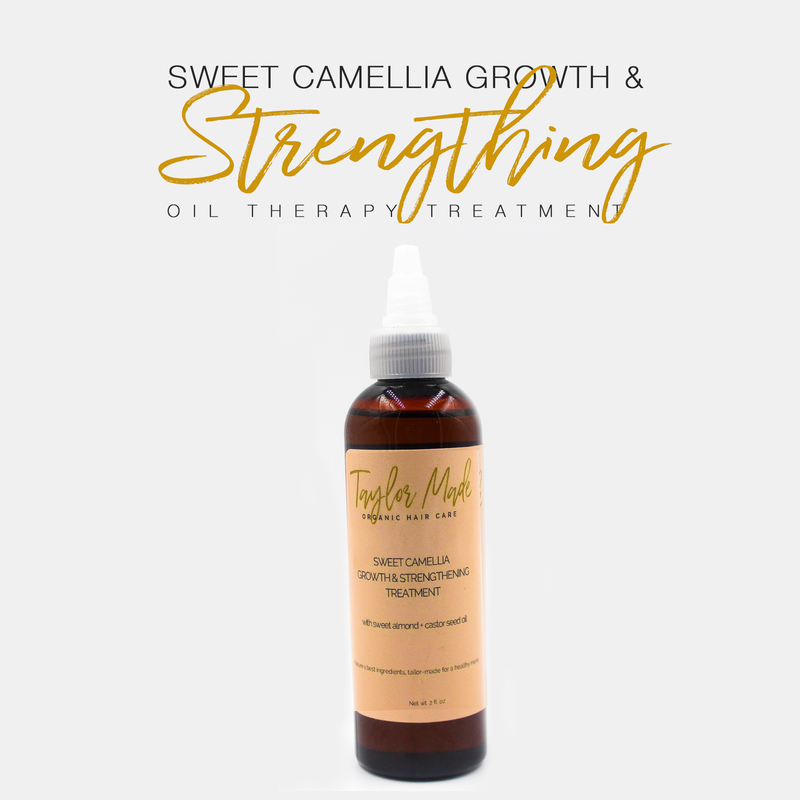 Taylor Made Organic Hair Care, LLC creates products based off natural carrier and essential oils, Gods tailor-made ingredients uniquely designed for us to enjoy optimal hair and skin health. 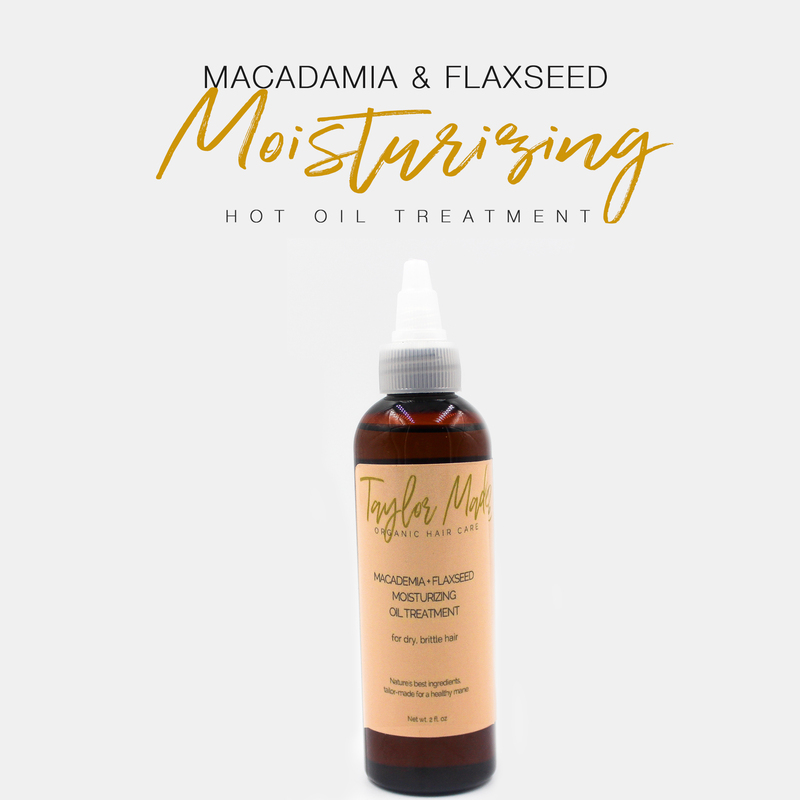 Strengthen & revive those strands with this intensive oil treatment. Give your hair the ultra boost of moisture it needs for sure. Amla + Fenugreek helps reduce hair fall and nourishes follicles for growth. Sign up to get the latest on sales, new releases, giveaways and more!